The links below list the working papers of faculty and graduate students of the Krannert School of Management, Purdue University, West Lafayette, Indiana. These papers give Krannert scholars the opportunity to make the results of new and continuing research available in a timely fashion. Many of the working papers are draft stages of articles that will eventually be published in reputable scholarly or professional journals. 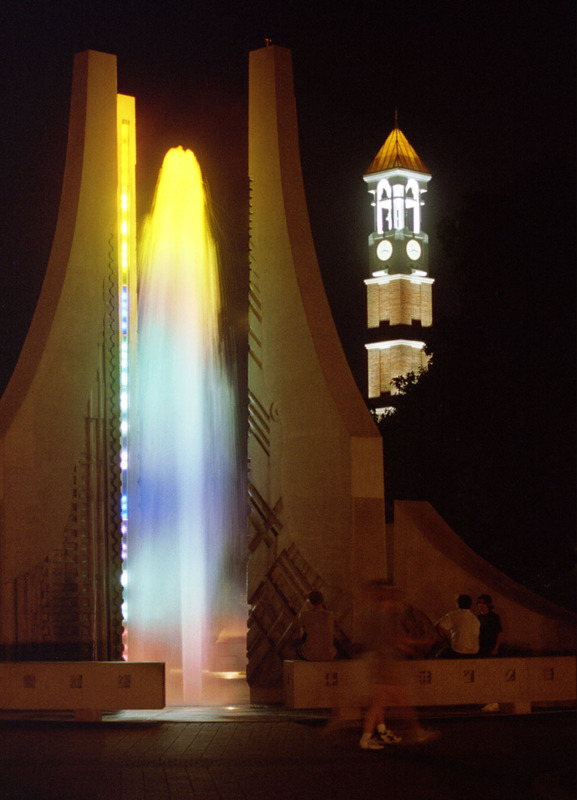 The Krannert working paper series is maintained by the Krannert Doctoral Programs Office. Each working paper provides an abstract as well as a downloadable PDF of the entire paper. This electronic working paper series was initiated in 2002. Where possible, Krannert working papers issued prior to 2002 have been added to the site in PDF format and are available for viewing and printing. You will need Adobe Reader or similar software to view the PDF documents. If you do not have this software, or would like an updated version, it may be downloaded for free from the Adobe website.